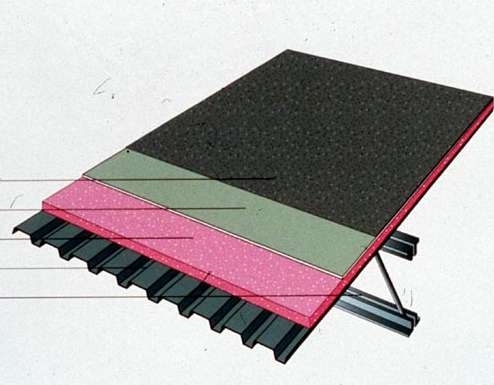 Fiber-reinforced technology, SECUROCK Roof Board, is installed over roof insulation & under membrane, supplying protection, separation, and support. 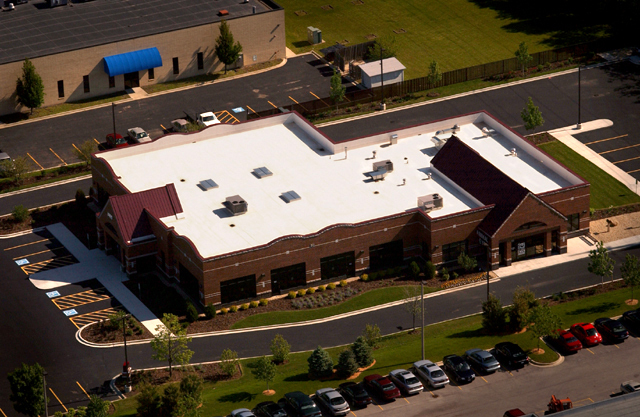 For decades, M.J. Ambrose has earned a reputation for superior quality and workmanship in the commercial roofing and restoration industry. We take pride in our expertise when responding to individual needs of our customers. Whether private, municipal, industrial or institutional, our team of professionals are well versed in the latest roofing technologies and techniques to assure owners of cost effective and energy efficient roofing systems completed on schedule and within budget. We are dedicated to the principles of ethical business standards throughout the roofing industry. Our dedication to excellence, problem solving expertise, and reputation for incorporating the latest technology with the highest quality workmanship, has provided our clients cost efficient and effective results. We hope that you will become one of our satisfied customers. Please feel free to call us at any time for a consultation or bid.